Simon Neale was the lucky winner of this year’s Guinness Six Nations Fantasy Rugby game as he beat out over a hundred thousand entries to claim his prize of tickets, flights and a hotel to a Championship match of his choosing in 2020. 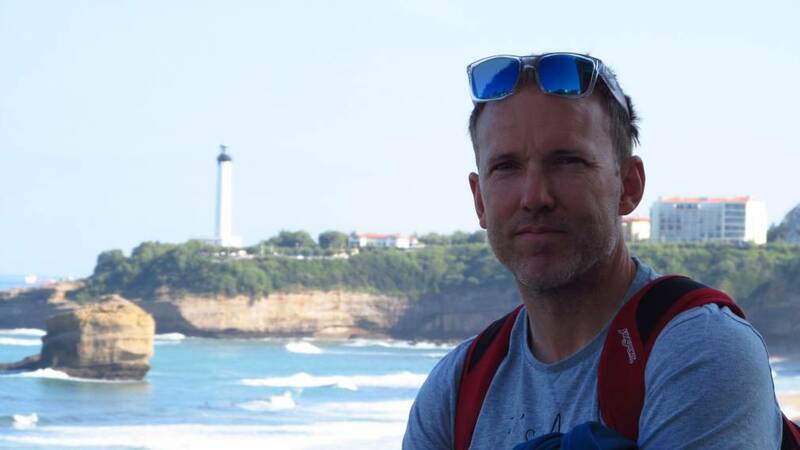 The New Zealander has always kept a keen eye on the Championship, even while living out in Luxembourg, and turned his knowledge into points in this year’s Fantasy game. He came roaring into contention on Super Saturday, and it was Darcy Graham’s double that proved decisive in his epic victory – achieved by just seven points overall. He said: “It was really exciting watching the final weekend. I was just at home with my wife Marion and baby Remi but we certainly celebrated. I’ve always watched the Six Nations, I’m from New Zealand and obviously rugby is really popular back home. I’ve always been a big fan of the Championship, it’s one of the premier competitions in the world, so I always follow it. “I was inside the top 200 going into the final day, so I knew I had a chance but after two games I was up to 13th. It really added something to watching the England v Scotland match; which just turned out to be a crazy game with lots of points being scored. All future players should take note as Neale shared the secrets to his success, revealing: “I picked players from teams I thought would win the matches because I saw a lot of points were allocated to teams that won and I would choose a lot of backs from those countries. 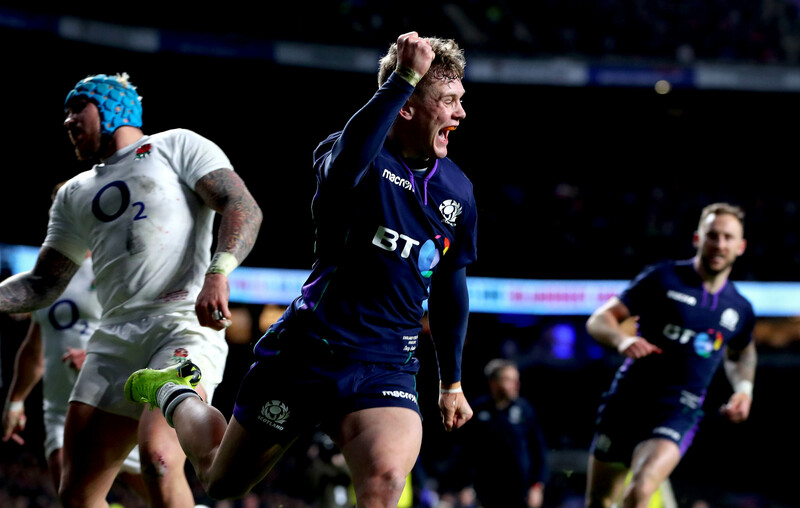 “For the other countries I also thought would win, I would put scrum-halves and fly-halves and for the bench, I chose backs that I thought might score tries. “The super-sub was a tricky one, but I chose players I thought would come into the game early, usually a prop. “I also picked Antoine Dupont from France a couple of times because he’s done well from the bench and Dan Biggar seems to come on quite early for Wales. New rule changes added an extra layer to this year’s competition as the maximum number of players from each team was cut to four while the super-sub rule allowed a selected player from the bench to receive a triple-point boost – providing they came on as a replacement in real life. “I enjoyed the new rules, they made you apply a bit more strategy and think a bit more about who you selected,” added Neale, whose total of 3941.9points saw him top the field of 107,688 entries to the game. 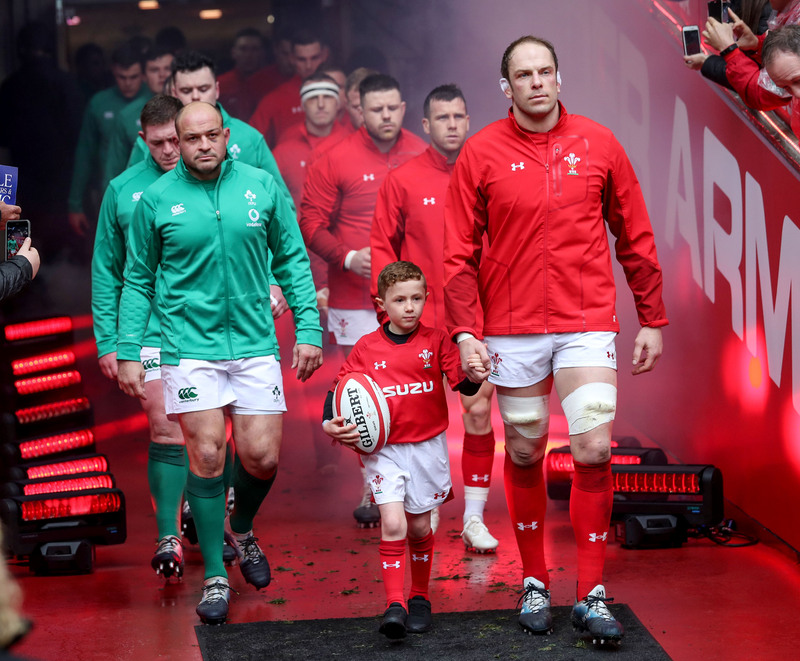 Simon and his wife can now look forward to next year’s Championship and had a tough choice to make in terms of a match to choose but in the end settled for Wales’s trip to Dublin on 8th February. “It’s going to be the wife who comes with me, she’s really into rugby too,” he added.